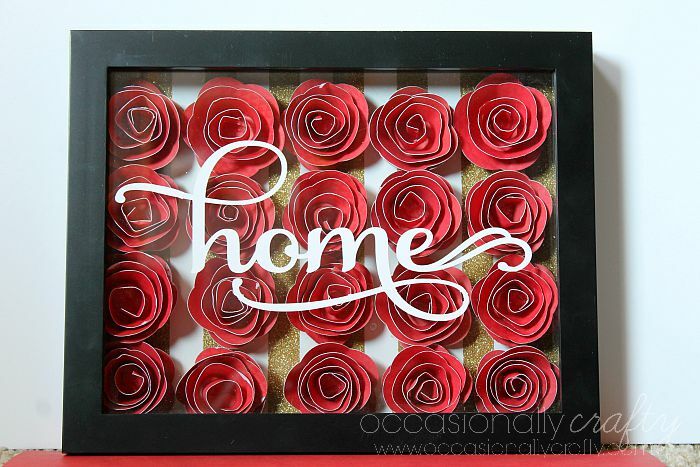 If you can roll paper, you can make this gorgeous 3D Paper Flower Shadowbox for a stunning home decor piece! Click over to The Love Nerds for my full tutorial on this project! Happy crafting!